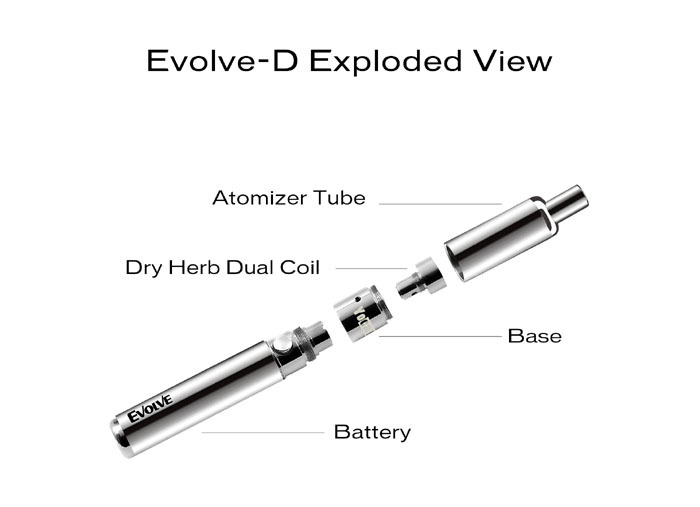 The Yocan Evolve D is the newest dry herb vape pen, five different colors available. 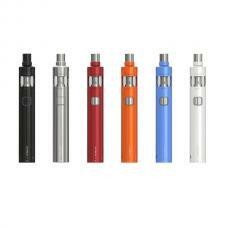 the kit designed with concision in mind, pen-style shaped vaporizer comes with a quite comfortable size, small and exquisite. 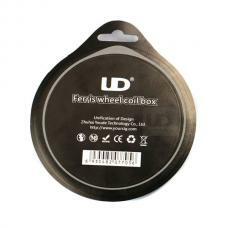 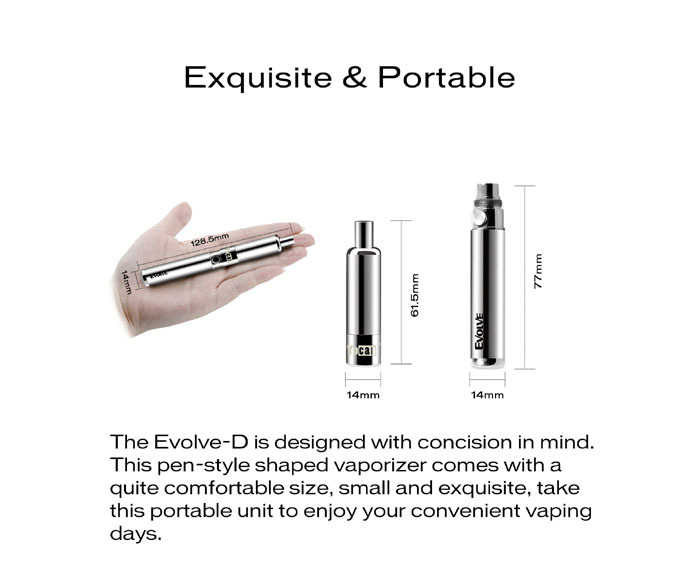 take this portable unit to enjoy your convenient vaping days. 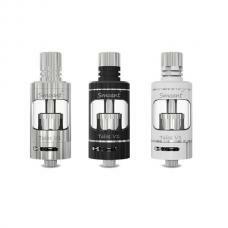 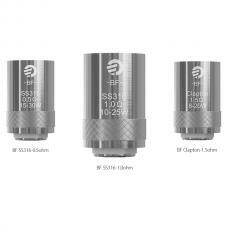 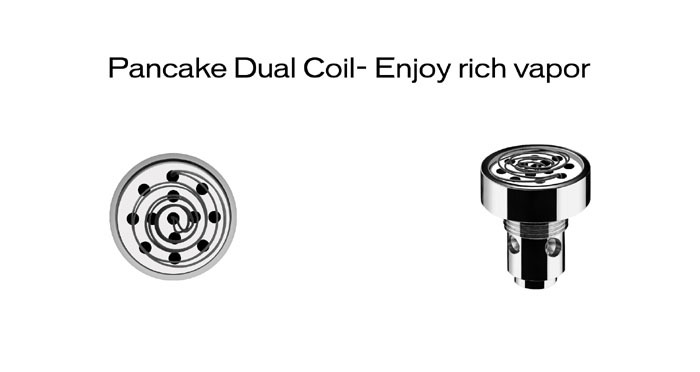 the pancake dual coils will ensure the rich vapor. 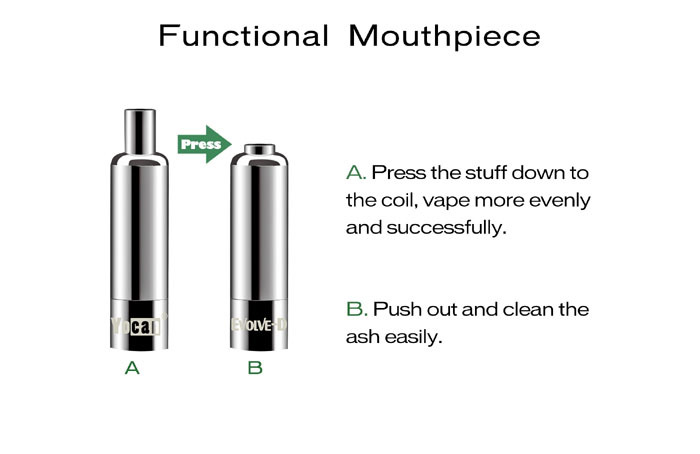 after filling the dry herb, vapers can press the stuff down to the coil, vape more evenly and successfully, push out the mouthpiece and clean the ash easily.